James Penny in RUCKUS's "Speed of Life" 2016. Is an accessible contemporary dance / movement and performance-making workshop for people living with and without disability. This is whether participants consider themselves to be practicing professional or non-professional artists and/or arts-workers and teachers. The primary focus of this two-day workshop is on how we can express ourselves and our creative ideas via our body. Other methods like writing, drawing, singing, acting and even composing music, will also be facilitated where needed. Thursday and Friday 16th and 17th August. Arrive 9:30am at the hall for a 10am start through to 5pm. We’ll have a 30-minute lunch break at 12:30 and another 15-minute break in the afternoon. On day 2 we'll hold a showing between 4 and 5pm. Weil Park Hall, Woolwich Road, Woolwich (directly opposite Marist Sisters College). For full "getting there" information please scroll to the bottom of this page. Please contact workshops@dean-walsh.com to RSVP for the series, and payment options will then be sent to you. A performance with RUCKUS ensemble and members of EPIC Arts Centre and EPIC Encounters Dance company whilst RUCKUS was in a 2 week residence there in 2016 - Kampot, Cambodia. 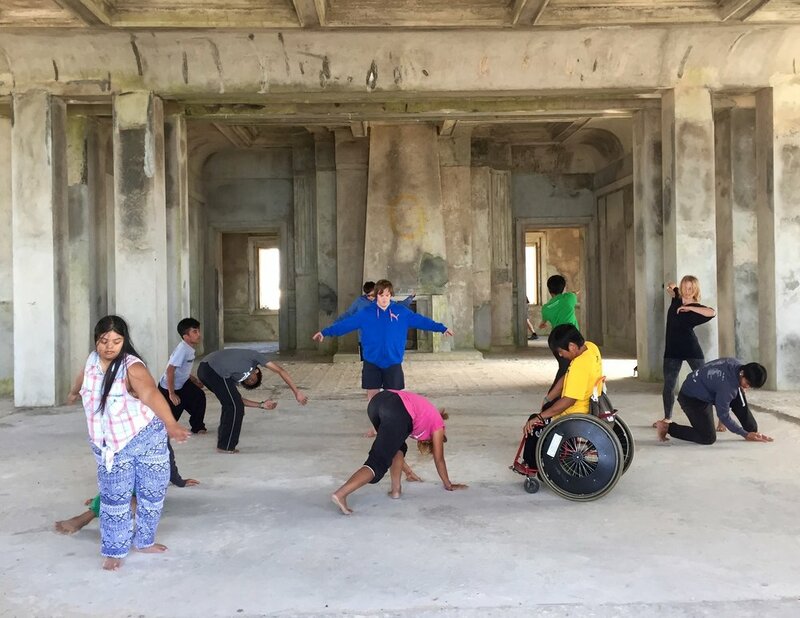 Highly respected dancer, choreographer, teacher and movement researcher, Dean Walsh, will be running another of his accessible movement and performance composition workshops on 16th and 17th of August. This time it will be held over two full days in order to go a littler deeper into several ways we can be both inclusive and accessible to all diverse abilities in a creative process. This will culminate in an open showing at the end of day two at 4pm. This workshop is geared towards establishing methods of shared (two-way) integration in movement-based performance making. 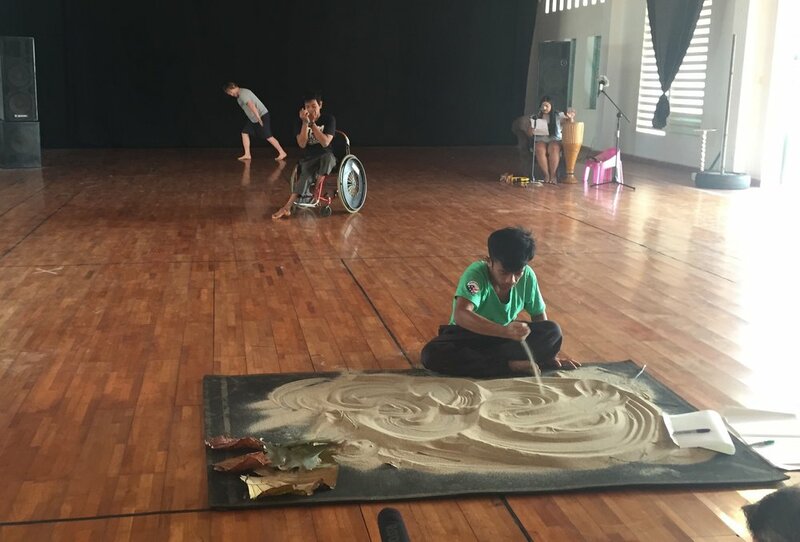 Dean will facilitate a range of performance making tasks and playful movement investigations that help outline what each person in the room requires, living with or without disability, so all feel fully included in the creative process where co-participatory inclusion is key. Celebrating diversity of body, mind, communication and conceptual interpretation practice is also a leading modus operandi and will be consistently, yet sensitively, reiterated. Initial discussions in best care-giving practice, specific to engaging people physically and that aren’t condescending, will start our time together. Dean identifies as living with disability himself - one that isn't always so clearly apparent; Autism Spectrum Conditions (ASC), Attention Deficit Hyperactivity Disorder (ADHD) and Complex Trauma Disorder (CTD). As such, he has lived experience in pre-empting and navigating the confusions and mind-body overwhelm associated with sensory and information over-stimulation. Many people living with neurodiversity, including intellectual disability, can experience sensory overloading in certain situations - so too can those of us with mental health issues derived from the effects of prolonged childhood trauma. Having too many people talking at once, or too many options open at once, can suddenly exclude some people. This can even causing them distress they may have become expert at concealing whilst in the company of others. How do we recognize and/or disclose these states and find ways to include not exclude all in the creative process of generating and composing ideas about our lives, the world in which we live and feel empowered by our perspective without shame or feeling we must self-censor all the time? At what point does the shared responsibility come into play to enable all rather than disable a few? The very nature of a given creative rehearsal exploration process can be thwart with time constraints and other stresses. How can we be more accessible and inclusive and allow everyone to have their chance, in their own timing and space, to unpack creative ideas and apply them to specific instruction? These are the types of questions we'll wrestle with (not literally, lol) and explore in these two days as we work towards constructing short performance segments in group and solo. Dean Walsh is a renowned dance practitioner with 28 years of professional experience having applied his skills across a very broad spectrum of arts and wider community platforms. He’s a highly respected performer, choreographer, teacher, writer and researcher and has made 39 works ranging between 10 and 40 minutes in length and 7 feature-length (40-70mins) since 1991. Several of these have toured nationally and internationally, including appearing in works by many internationally renowned companies, including DV8 Physical Theatre, Australian Dance Theatre, Stalker Theatre, One Extra Dance and many more. His own performance works wrestle the kind of subject matter that rings true to his life, environmental passions and the marginalized communities he is member of. Over the course of his career he has worked in many wider community outreach capacities; conducting workshops and classes in movement, creative play and expression for diverse groups of people in Sydney, Brisbane, Nowra, New York City, Edinburgh and London. These accommodated at-risk youth (including many LGBTQI youth), from traumatic and lower socio-economic backgrounds. 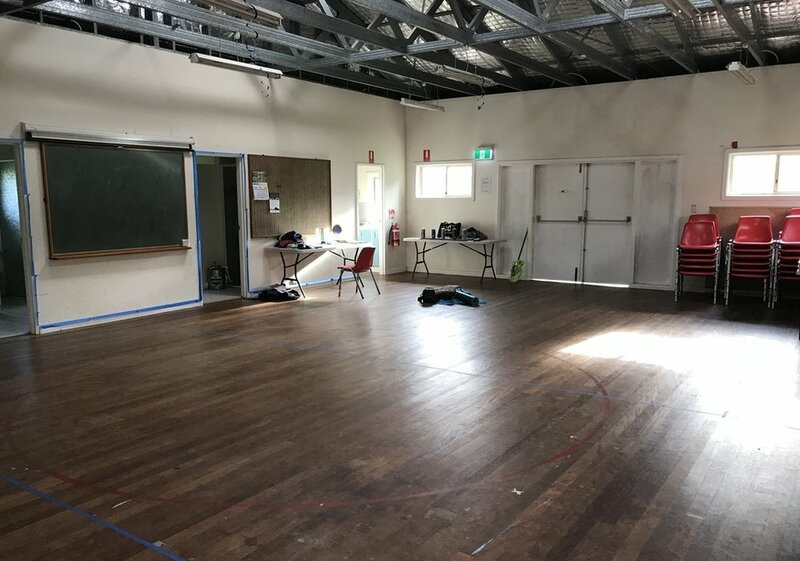 He has been working in the accessible arts sector across Australia for the past nine years and has held many workshops for professional and non-professional artists living with disability – from high functioning to higher support needs. He also works regularly with various disability access groups (most notably with RUCKUS ensemble) and as tutor in performance at Sydney Community College for their Access2Ed performance course. The F8 Cockatoo Island ferry is a nice journey. They run only every hour so best to get the 8:45am from Circular Quay, which will get you into Woolwich Wharf at 9:09. We will arrange car pick up for those coming on that ferry and will be waiting there to pick you up. Please let us know in advance if this will be your mode of transport so we can organise car/s. We're also able to drop you back to the wharf in the afternoon to catch the 5:15pm or 5:45pm ferry back to Circular Quay. Free all-day parking is available on Woolwich Rd (in designated zones) or on Prince George Parade, which you can get to from Gladstone Avenue off Woolwich Rd. Then you just walk across the oval. The 506 Macquarie Uni bus from Sydney Town Hall. 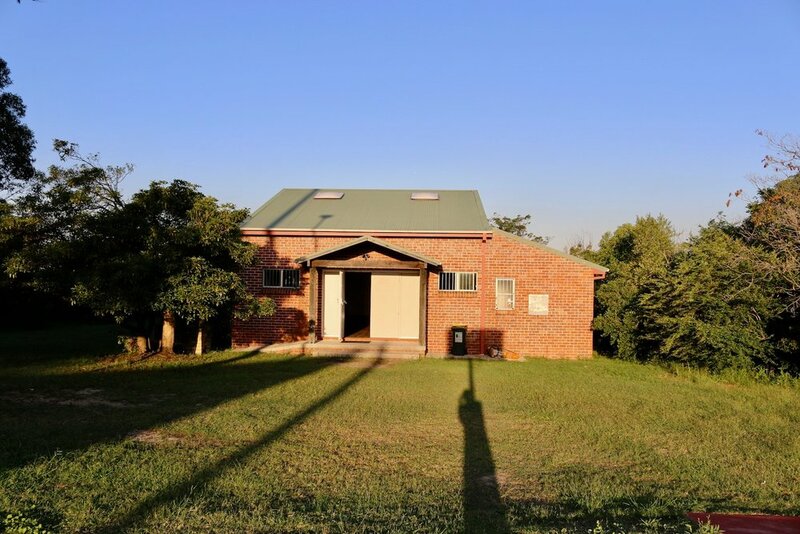 Get off at Hunters Hill Hotel then walk back (about 100m) to Fairland Community Hall on Woolwich Rd. There’s a bus stop out front of this hall. From here, catch the 538 (Woolwich Wharf). Get off at Marist Sisters College (which is Serpentine Rd stop). Then walk down to the College (50m), cross the road to the park and you’ll see the hall on your left, nestled in amongst trees. We’ll have another assisting Dean as support-worker. And Andrew Batt-Rawden will also be assisting in the music and sound composition components. You are, of course, more than welcome to have your own support worker present to assist you/us. 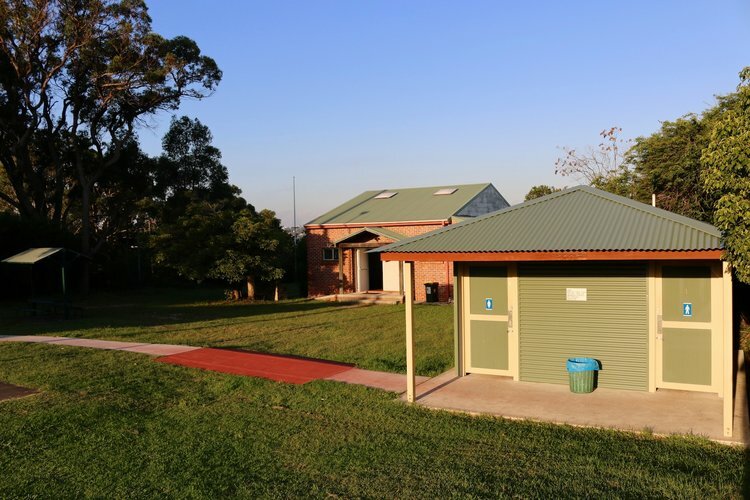 Weil Park Hall is an accessible venue managed by Hunters Hill Council. The Hall has bathroom facilities (toilet, shower, basin) and kitchen facilities (fridge, kettle, stove, utensils etc). Bring your own lunch as there are no shops close by. There’s even a microwave oven to warm up lunches. There are also public toilets just outside which are wheelchair accessible. The hall has ramp access. Dean has worked in very responsible roles through major independent and government agencies / companies, including the Education Dpt, Accessible Arts, schools, many Universities. He and Andrew both have current ‘Working with Children and Vulnerable People’ certificates and police checks. These can be provided if needed. Are you someone identifying as not living with disability but have no previous experience working in this cross-integration and accessible capacity? This workshop is open to those with extensive experience working in accessible / integrative capacities with diverse/mixed abilities, as well as others who have very little or no experience. If you are keen to learn methods around creative approaches that aim to enable and empower people, rather than avoid or condescend them, then this workshop is for you. Integration can only truly work both ways, otherwise we fall into the murky waters of imposition, or even 'soft' assimilation.